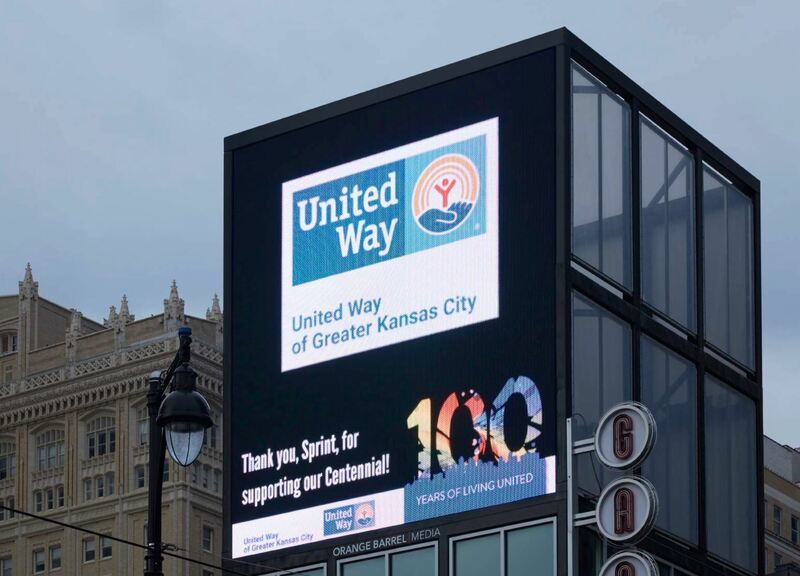 SJ Insights has been thrilled to plan and place the media for Kansas City’s biggest charity, United Way of Greater Kansas City for their year-long 100-year anniversary campaign. 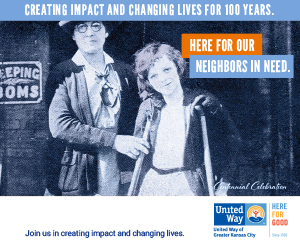 They are celebrating 100 years of funding good in the Kansas City region where they create impact and change lives for neighbors in need. 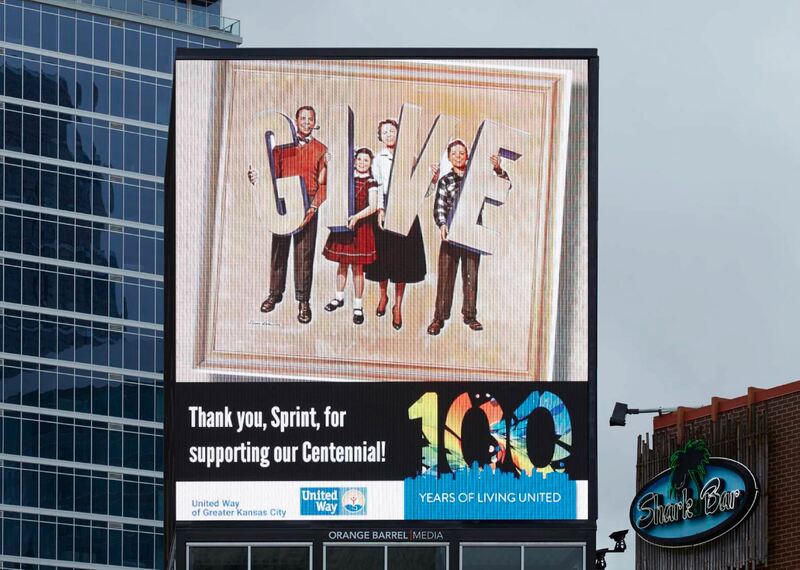 The Centennial campaign leading up to the Gala Celebration on October 18 has included Television, Outdoor, Digital, NPR and Facebook/Instagram advertising. 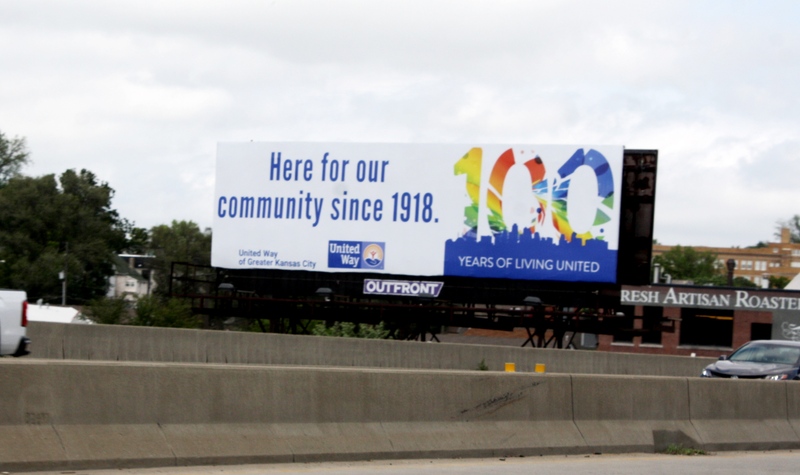 Check out this great historical perspective of the organization’s efforts since 1918. 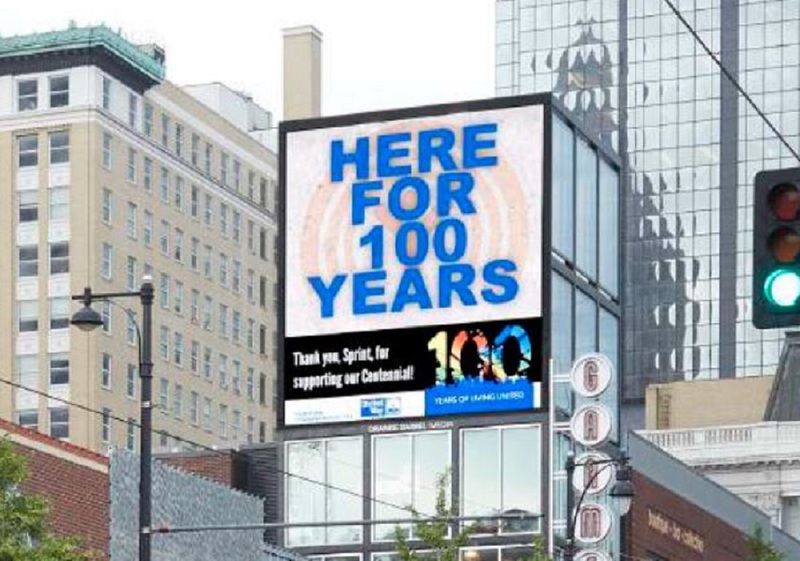 Many congratulations to this wonderful organization/client on this major accomplishment!